One of the most challenging things to keep up when owning property is the yard. Whether it’s the front or the backyard, sometimes it seems impossible to get a lush, green lawn. If you don’t want to wait years for your grass to grow, you always have the option of installing Orlando sod and that’s where we come in. To put it simply, sod is grass rolled up with a bit of dirt that can be unrolled onto your lawn, creating an instant yard. If you have dry, dead grass or a patchy lawn, sod can help bring it to the next level and give you a look that you’ve always wanted. All YOU need to do is make the call and get the right company to install the sod for you! The most important consideration to make before you purchase sod of any kind is your ability to take care of it. There is no denying that being in the south, closer to the equator than the rest of the continental US, Orlando, Florida, tends to be hot and dry, making it very difficult to ensure the survival of any lawn. If you don’t believe us, you can simply take a look at all of the other lawns around you! 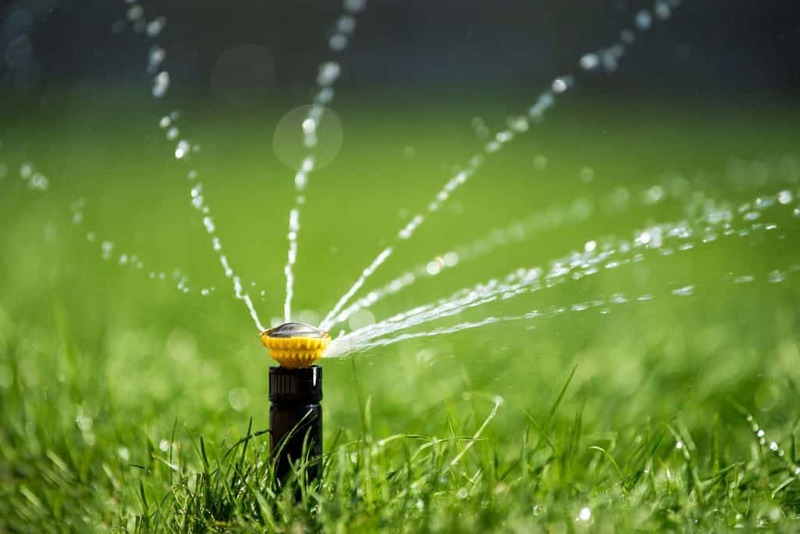 Sod is an excellent solution to a serious problem, but you need to make sure that you have a proper irrigation system which will take care of your sod long after the installation job is done. In a city like Orlando, choosing the right sod installer is vital if you want to have it installed correctly and remain beautiful. Most companies offer only installation services; we can provide sod for individuals that want to perform the installation themselves. Our services include the tools needed to complete the job successfully, from trucks to backhoes, and much more. 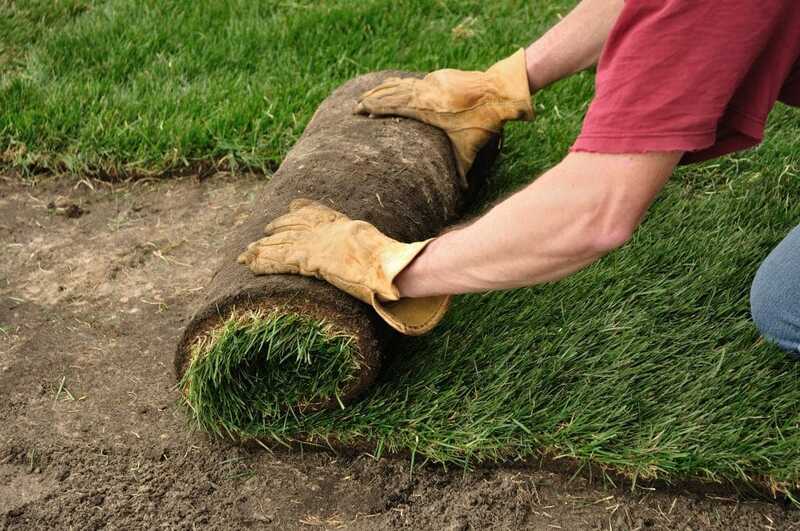 As a turnkey installation company, we can ensure that your sod is 100% ready the moment we install it. From preparing your lawn to building your irrigation system, and much more, we pride ourselves on being Orlando’s one-stop shopping solution for the perfect sod installation. Paving is a big part of landscaping, and we also provide services for walkways and driveways, all with a two-year warranty attached. Compared to the competition we have an outstanding excavation depth of 8” below grade on driveways and 5-6” below grade for walkways. Your landscaping project would be nothing without great lighting options, and we offer a wide range of great low-voltage fixtures. We primarily specialize in LED lighting due to their low cost in both energy and financial aspects. Unlike many other companies, we are experts in the installation and repair of irrigation systems. Without a proper irrigation system, your sod can wither and die, which means you need installers on hand that are able to give you a solid setup which will last for many years. All of our technicians are highly knowledgeable in irrigation systems and have at least three months of hands-on experience. Having a beautiful, green lawn is an integral part of the look and feel of your home, and sod installation is an excellent way to get the lawn you have always wanted. However, you don’t want to leave it to just anyone; you want to make sure that you are hiring the best possible company to get the job done in a reasonable period of time. If you are a business, then you want to present a beautiful storefront for your customers whether you have a full lawn or are simply outfitting an island in the parking lot. As a homeowner, you want a lawn that you can be proud of and in a hot, dry place like Orlando, achieving that can be very difficult. Don’t worry, we have you covered, and it won’t be long before you’re enjoying your brand-new lawn, whether you choose to go solely with sod or take advantage of one of our other services, including lighting or asphalt. At the end of the day, your goal is to make your yard a beautiful as possible, and we’re here to help you with that endeavor!